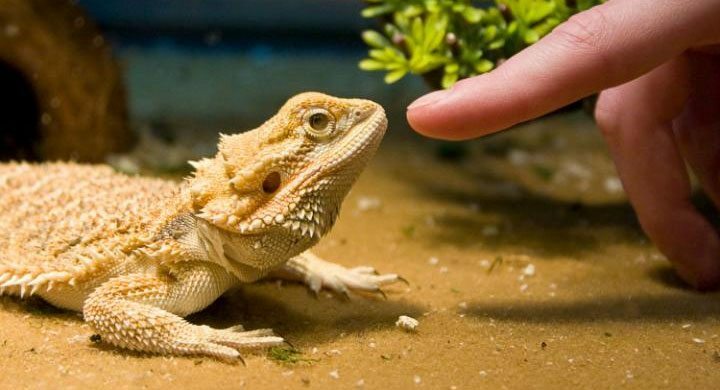 Whether you’re looking for the right vivarium for a leopard gecko, crested gecko or even a baby gecko, providing the right living conditions is essential for your pet’s health and wellbeing. Do as much research as you can before you buy your gecko vivarium – after all, your gecko tank should replicate your pet’s natural environment as well as possible. 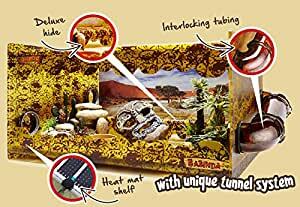 Read on for reviews of the best gecko vivariums for sale in the UK, and helpful tips and advice for setting up every aspect of your gecko’s new home including what size your gecko tank should be and what heating, decorations and lighting you need. 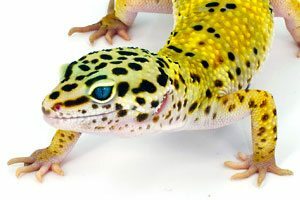 What are the best gecko vivariums for my breed? Leopard geckos and crested geckos are two of the most popular pet gecko breeds in the UK and whatever type of gecko you own, it’s important to research what living conditions they need to ensure their long-term health and well-being. Take a look at the table below for a handy guide to choosing the vivarium size and material for adult leopard geckos, crested geckos and baby geckos. And for further tips and advice, read our easy guide to gecko vivarium setup. Size Adult leopard geckos tend to be between 17cm and 18cm (7-11 inches) in length and since they’re quite lively, you’ll need a fairly large vivarium for your gecko. The more space you can give them, the better, but a 2.5ft vivarium should be about right. In the wild crested geckos spend most of their time climbing in trees and tall plants, so a tall vivarium is essential. The more space you can give your crested gecko the better, so go for a large vivarium for your crested gecko. When gecko hatchlings are first born, they only need a small vivarium but as they get older and bigger they’ll need a larger tank. Keep your baby gecko in a medium-sized vivariums or terrariums for the first 3 to 4 months, then move them to to a larger one. Setting up your new gecko vivarium is not just about buying a reptile tank; you’ll also need heating, lighting, decorations and a background to turn your gecko’s housing into a suitable home. 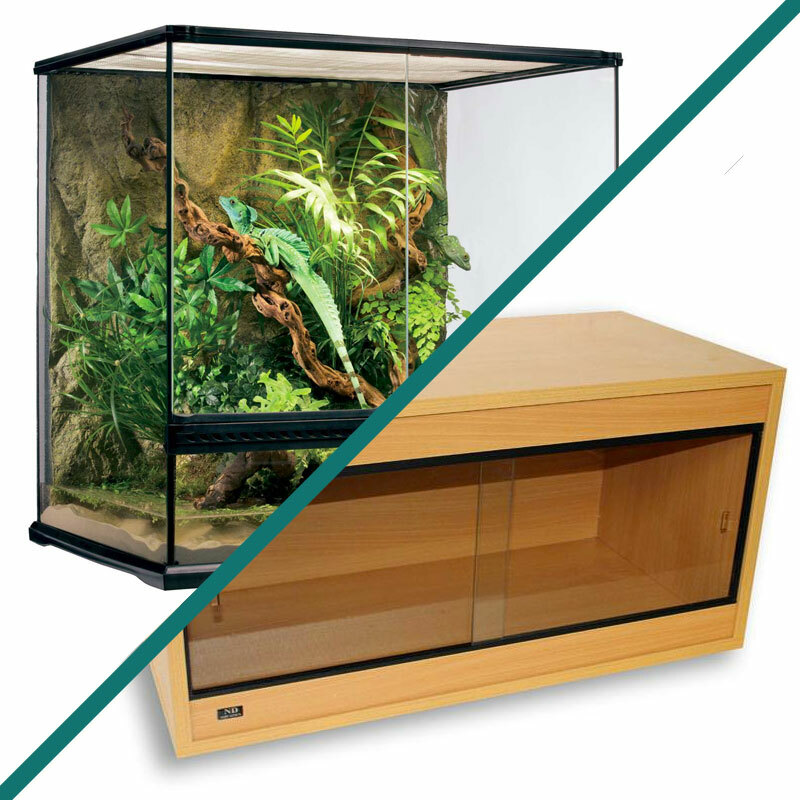 Take a look at our quick guide to choosing the right gecko vivarium accessories below and browse our handy product recommendations. Geckos are cold-blooded and get their heat from their surroundings so they need an environment that lets them regulate their own temperature. 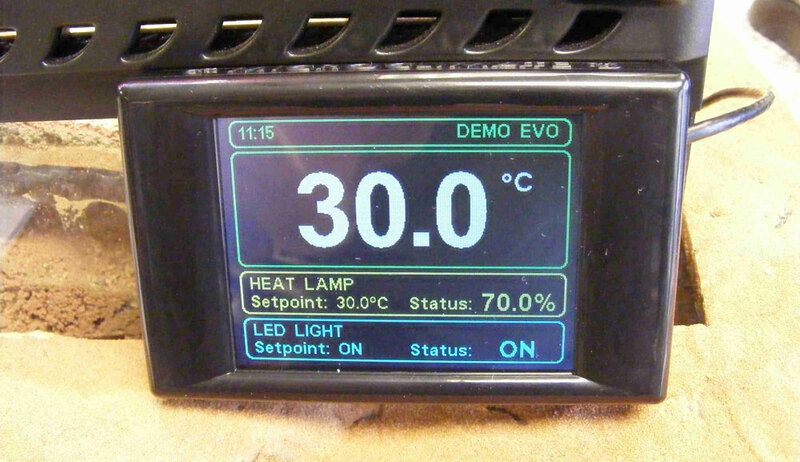 To do this, you’ll need to create a thermal gradient with a hot and cool end of the vivarium, and this can be done with a heat mat or a basking lamp. Geckos are nocturnal, which means they are mainly active at night. In the wild, this is when their main predators are asleep and their prey are awake. This means they don’t need additional UV lighting in their vivarium but it’s a good idea to add some lighting into your gecko vivarium to help them regulate their body clock. Geckos are arboreal creatures, which means they spend most of their time climbing. 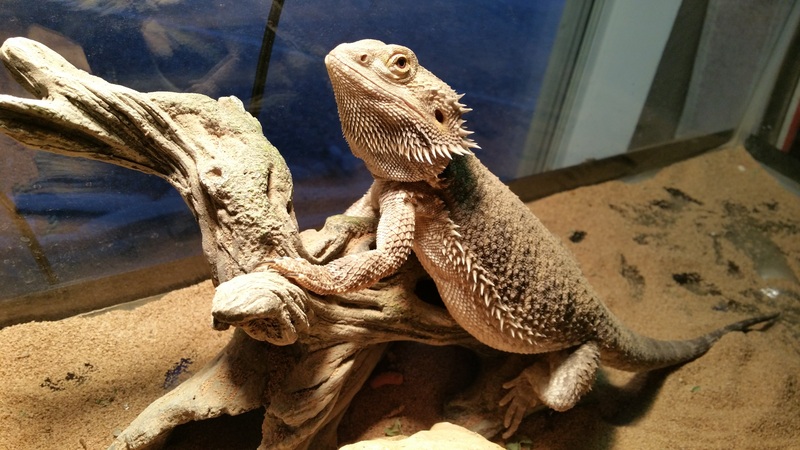 So putting rocks, tree branches and other decorations in your gecko terrarium or vivarium will give your reptile somewhere to do this. It’s also important to give them a cave or reptile hide-out where your gecko can sleep or rest. Backgrounds are another good way to create a good environment for your gecko to climb. 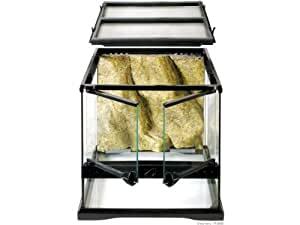 We’d recommend a poly rock background that you can place at the back of your vivarium (or at either end) for your gecko to climb on and cling to. 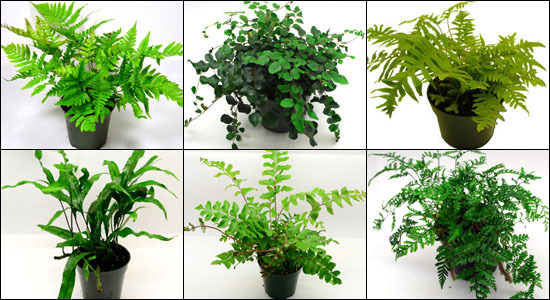 Need more in-depth advice about setting up your gecko vivarium or terrarium? Read our easy guide to gecko vivarium setup – it covers everything you need to know about setting up a new home for your leopard gecko or crested gecko including heating, lighting, feeding, cleaning your vivarium and more. Are you a first-time gecko owner? 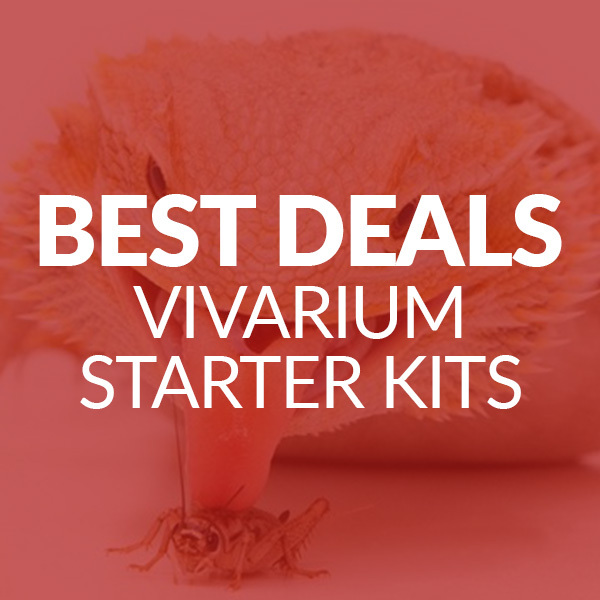 Figuring out what vivarium and accessories your gecko needs can be a real challenge, making gecko starter kits a very popular option for beginners. 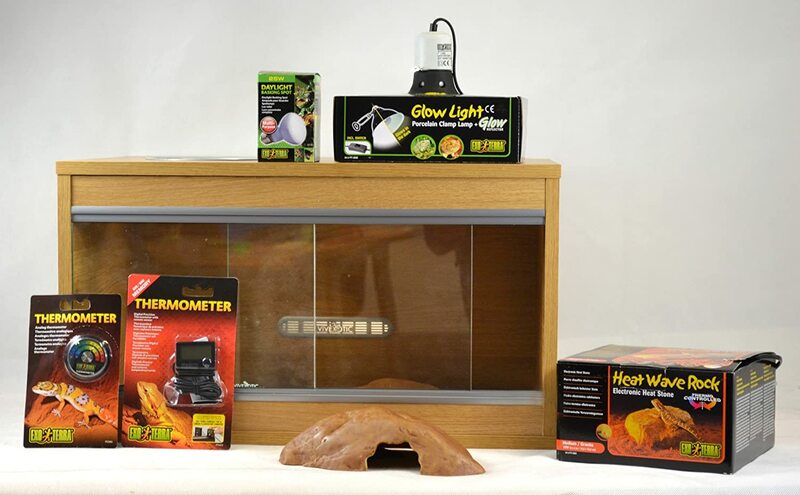 Reptile vivarium starter kits include everything you need for your gecko’s basic setup – including the gecko tank, heating, lighting and decorations. You’ll know you have everything you need to give your pet a good home without worrying about whether you’re buying the right things. 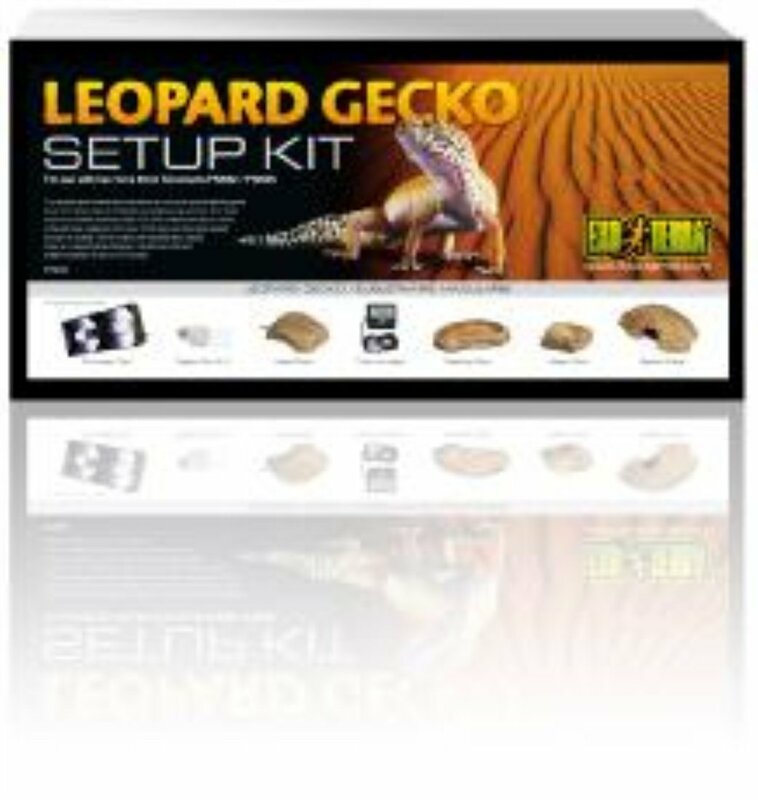 We’ve picked out the best gecko starter kits below and to make things even easier, they can all be bought online.